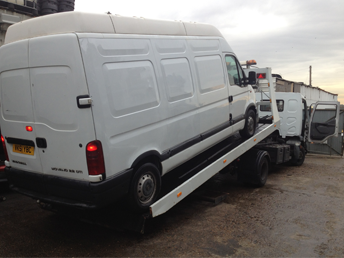 Need a 24-hour vehicle recovery service that can rescue and transport domestic and commercial vehicles anywhere in the UK? Vauxhall Spares can help. VAUXHALL SPARES offer a 24hr vehicle recovery service for all sorts of events including breakdown, accident recovery, jump-start and roadside assistance. 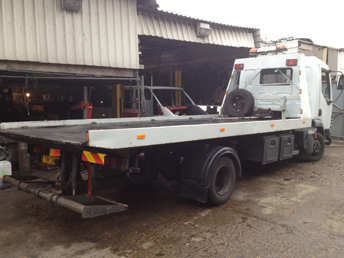 We operate our recovery service for domestic and commercial customers anywhere in the UK and our friendly recovery drivers are able to help no matter condition your car or vehicle is in. 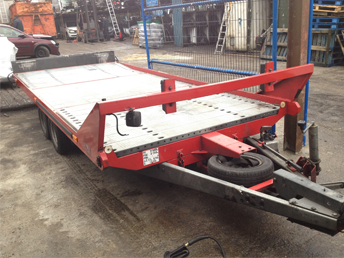 We have a range of trucks from single carriers to tilt and slides. 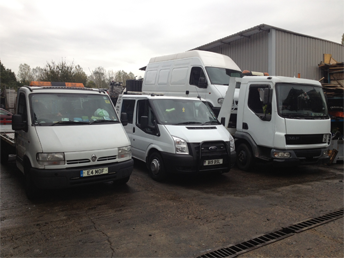 We also have trailers for picking up performance vehicles and large vans up to a Luton/Sprinter. We are well equipped to handle up to 4 vehicles at any one time anywhere in the UK and we have storage facilities for your vehicle if required. Please call us for more details and price quotation on our recovery line below, and then keep our telephone number handy in case and for whenever you need us. Tel 07834 464 786 or email enquiry@vauxhall-breakers.com or visit info@atksutos.com with your request today.